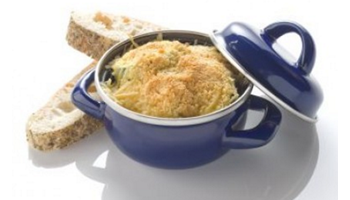 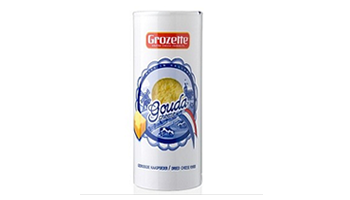 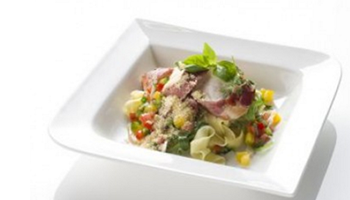 Since 1963, Grozette B.V. have produced a range of cheese products for the food industry, foodservice and retail. 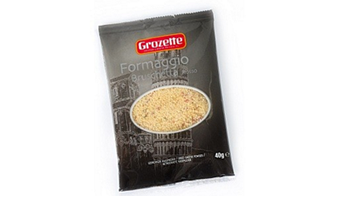 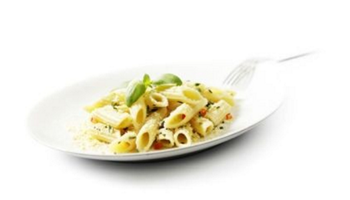 Their range comprises fresh and long-life cheese powders and grated cheese. 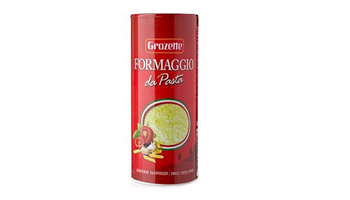 In addition to the Grozette brand, they also pack products under private label. 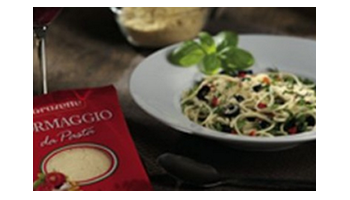 Their products are exported to more than 30 countries.